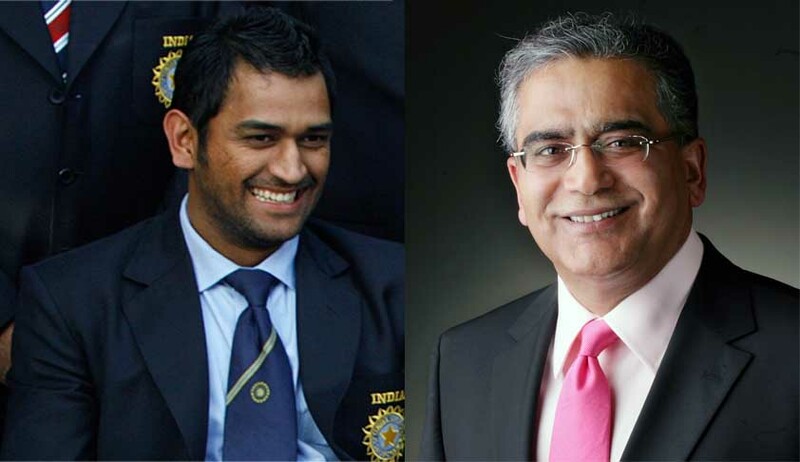 Lord Vishnu Cover Row: Why SC Quashed Criminal Case Against MS Dhoni, Aroon Purie? The Supreme Court has recently quashed criminal proceedings against India's limited overs cricket captain cricketer MS Dhoni and India Today Group head Aroon Purie, pending before the Additional Chief Metropolitan Magistrate in Bengaluru. The criminal proceedings were initiated against them for allegedly hurting religious sentiments by publishing a cover photo in ‘Business Today’ magazine in 2013 showing Dhoni as Lord Vishnu. Though both of them approached the Karnataka High Court seeking quashing of summons against them, the High Court had rejected the prayer on the ground that the Supreme Court in Urmila Devi vs. Yudhvir Singh [(2013) 15 SCC 624] had laid down the law that an order summoning the accused is revisable under Section 397 of the Code of Criminal Procedure, 1973, and hence proceedings under Section 482 CrPC would not be maintainable. However, a two-judge Supreme Court Bench comprising Justices Ranjan Gogoi and Prafulla C. Pant rejected the above view of the high court and held that, in fact, the court had held to the contrary i.e. the power under Section 482 would always be available to challenge an order issuing process or summons. The Bench observed that from the materials on record, it appears that the accused appellants in the present appeals have and maintain residence beyond the local jurisdiction of the trial court. The Bench held that under the provisions of Section 202(1) CrPC, it was, therefore, mandatory for the learned magistrate to hold an inquiry either by himself or direct an investigation by the police prior to the issuance of process. “Admittedly, the same had not been done. If the aforesaid mandatory provisions of Section 202(1) CrPC had not been followed, the learned trial court would not have the jurisdiction to issue process/summons as has been done,” the Bench held. It also found that the complaint petition and averments lack the ingredients to attract the offence(s) alleged under Section 295A read with Section 34 of the Indian Penal Code, 1860. On these grounds, the Bench quashed the proceedings against the accused.